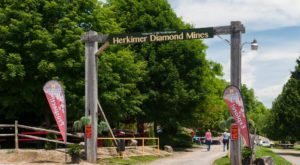 Out in Central New York you can find an assortment of lesser-known gems if you know where to look, but there’s one town in particular that’s a total paradise for anyone interested in doing some real treasure hunting. 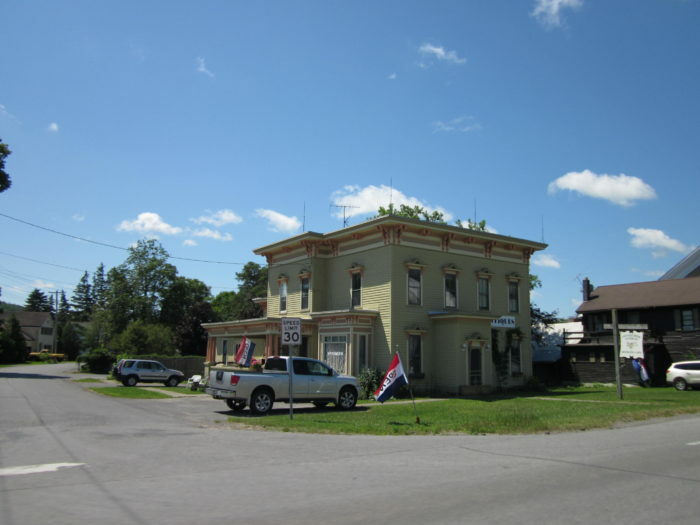 Part of Madison County, the small town of Madison and the hamlet it encompasses – Bouckville, together make up one picture-perfect antiquing destination. 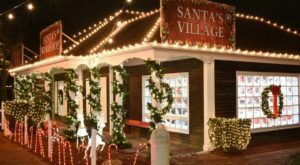 Keep reading to find out about some of the best stores in town and be prepared! You won’t walk away from Madison empty handed. 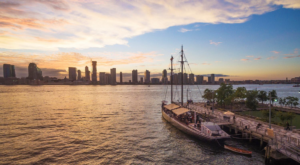 Home to only a few thousand New Yorkers, this area of New York is famously known for its big antique shows that take place every summer. 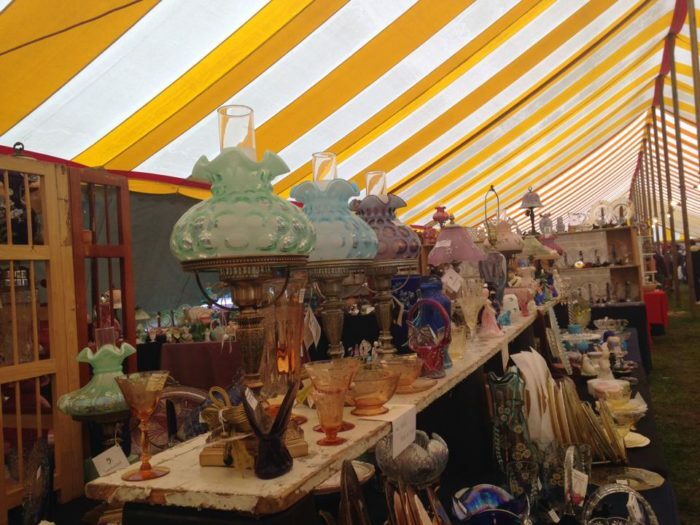 Known as the Madison-Bouckville Antique Week and Antique Show, twice a year during the summer this small slice of Madison County comes alive with treasure hunters. 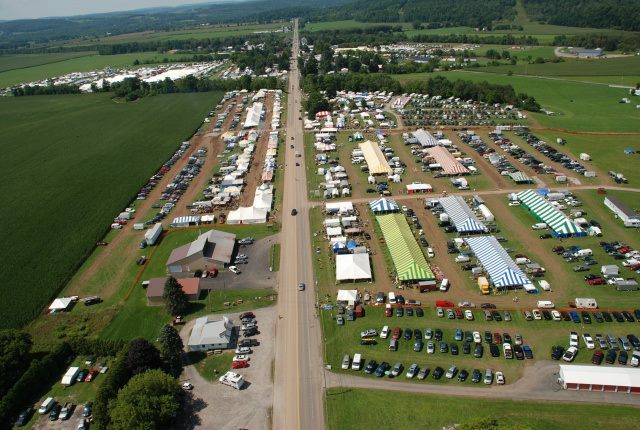 Stretched out along Route 20, the huge antique event has been taking place for nearly 50 years now. 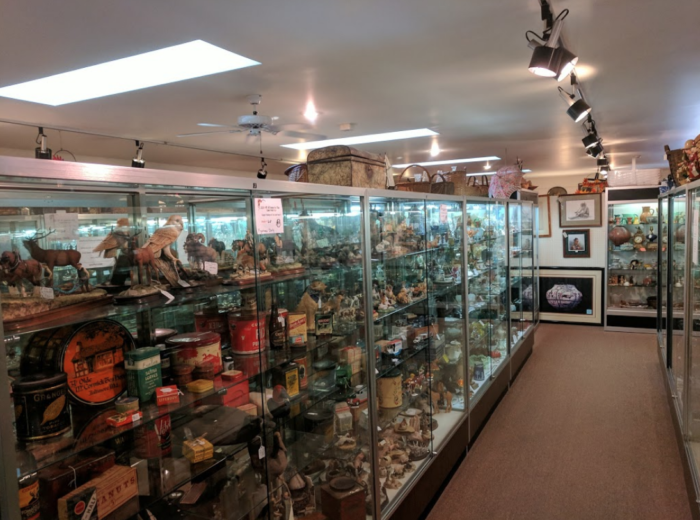 We won't deny the excitement that comes along with visiting these small towns during the big antique events, but all throughout the year this town also stays filled with antique stores that you'll want to check out! 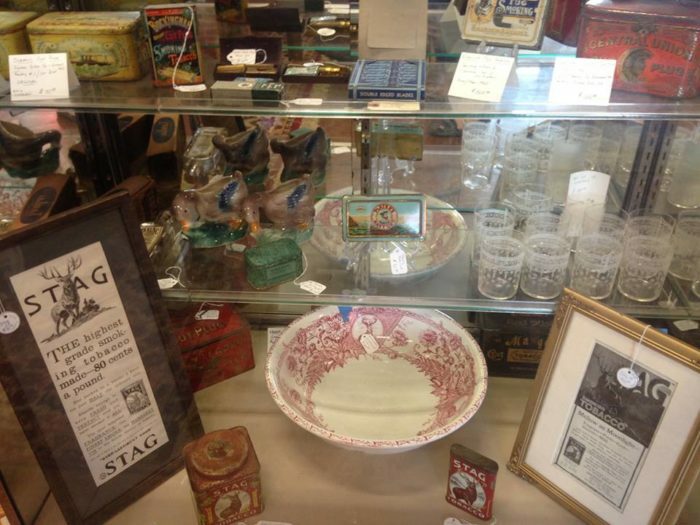 Keep scrolling to see which antique stores in town are some of our favorites! 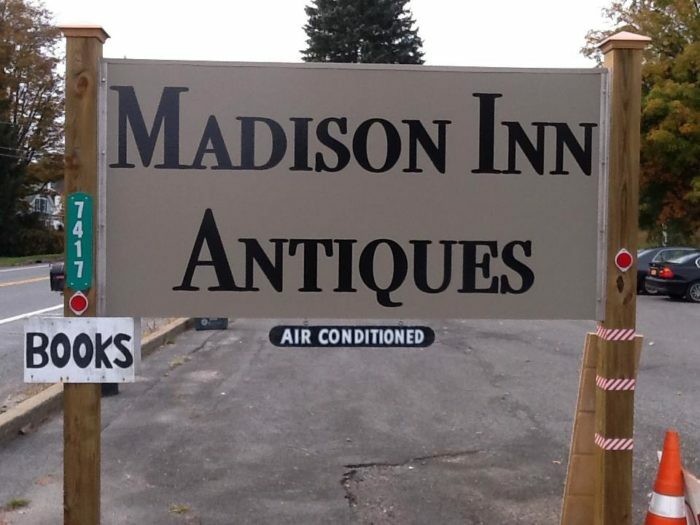 Part of Madison, Madison Inn Antiques is one of the many amazing places that you'll be able to find right off of Route 20. 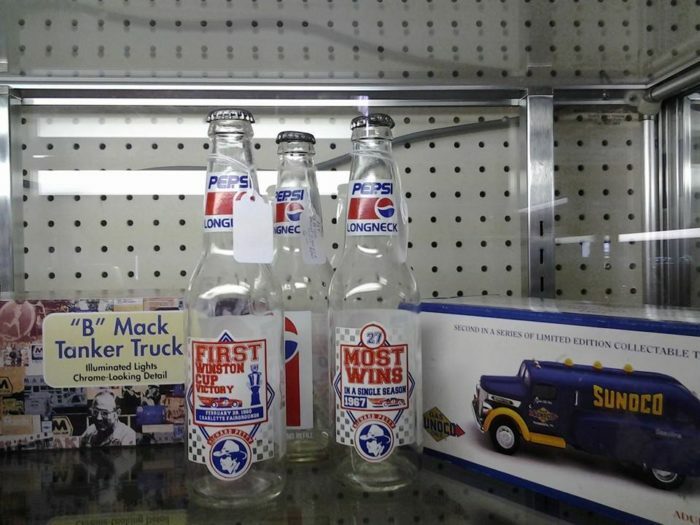 The multi-dealer shop participates in the annual Antique Week and keeps a shop filled with an assortment items like vintage furniture, jewelry, children's toys and housewares. To find out more information, click here. 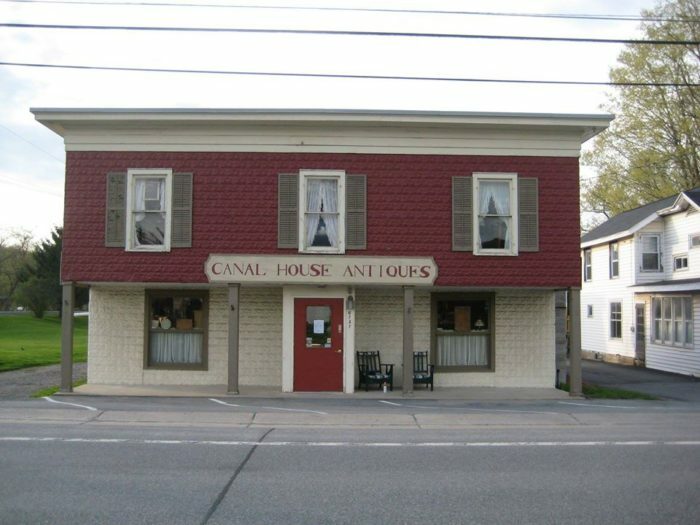 Part of Bouckville, Canal House Antiques is open every day of the week except Tuesdays and Wednesdays starting in April (for the month of March they will only be taking appointments by reservation for the weekend). 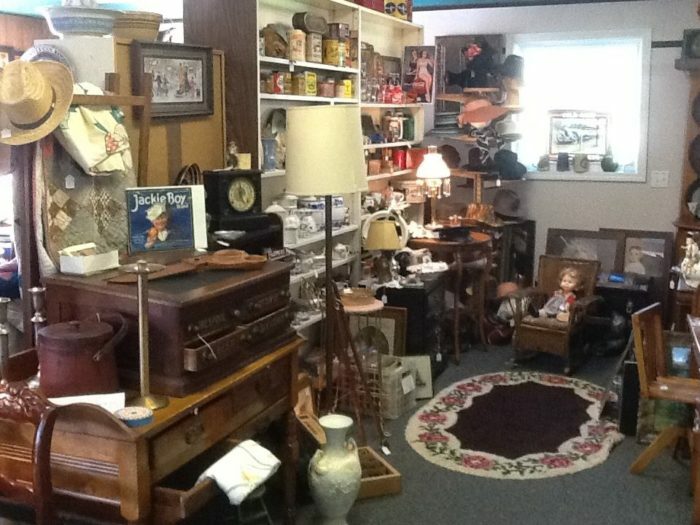 The multi-dealer shop has a knack for specializing in antiques and country wares. 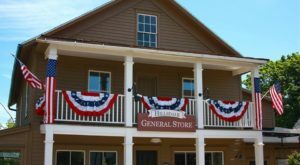 Once a general store in the early 1900s, the shop is now a great place to go looking for nostalgic gems that you had forgotten about. To find out more information, click here. 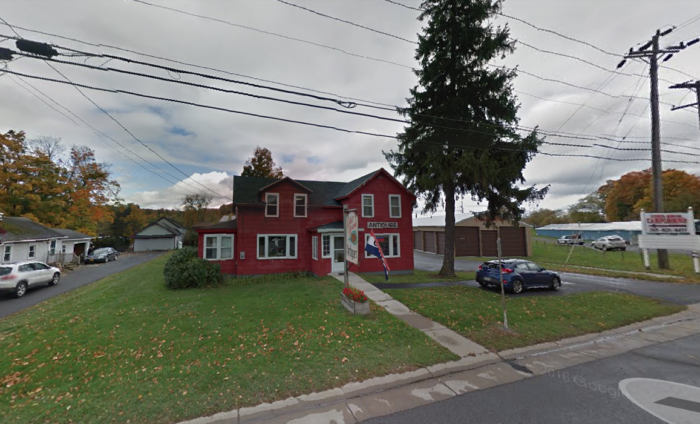 Located on Maple Avenue right off of Route 20, Victorian Rose Antiques not only has a grand variety of vintage and antique items, but you'll also find plenty of neat re-purposed items that you'll be glad you found. Open every day of the week from 10AM to 5PM, you'll want to keep in mind that their Spring Shop Hop is coming up right around the corner! Taking place on April 13th, 14th and 15th, the Spring Shop Hop is a weekend full of antiquing, refreshments and prize drawings! To find out more information, click here. Any guesses as to where you can find this place? 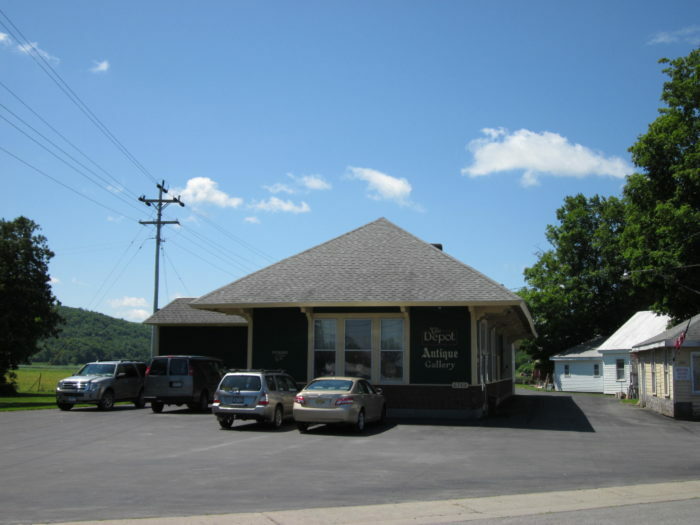 Another gem that's out on Route 20, the Depot Antique Gallery is full of more charm than you could imagine. 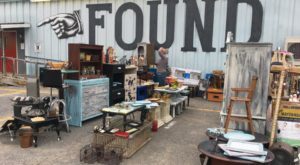 The antique store sits inside what was once a railroad station, now filling the 7,000-square foot space with nothing but amazing antiques from roughly forty different sellers. To find out more information, click here. 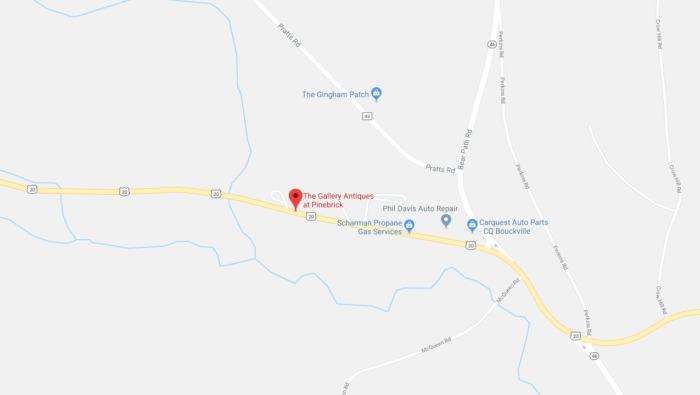 Located in the heart of Bouckville, The Gallery Antiques at Pinebrick can be easily spotted by their vintage Texaco sign that's right out front! 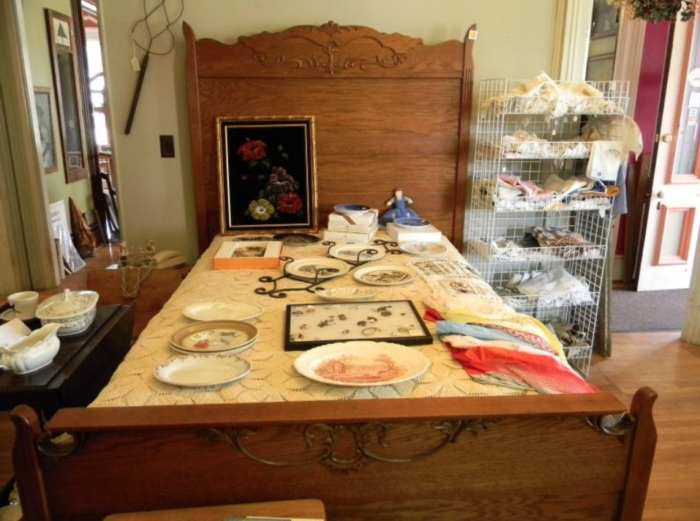 Open every day of the week from 10AM to 5PM, this antique shop has a little bit of everything to shop around for. To find out more information, click here. 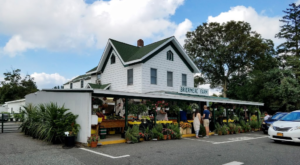 Last but certainly not least, planning a trip to Cider House Antiques is an absolute must when you're in the little town of Bouckville! 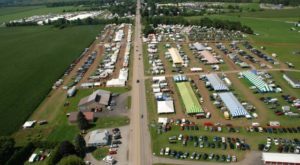 More than just an antique store, Cider House also has a campground and showfield where you'll find lots of exciting events taking place throughout the spring and summer. The store remains open from January through April on the weekends, opening up every day of the week once May rolls around. To find out more information, click here. 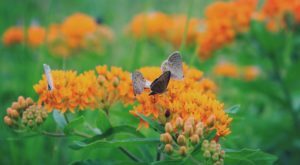 Have the time to do some more treasure hunting? 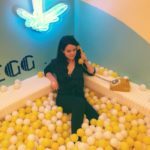 Then don’t forget to look at This Perfect Weekend Itinerary For Anyone Who Loves Exploring New York’s Antique Stores!